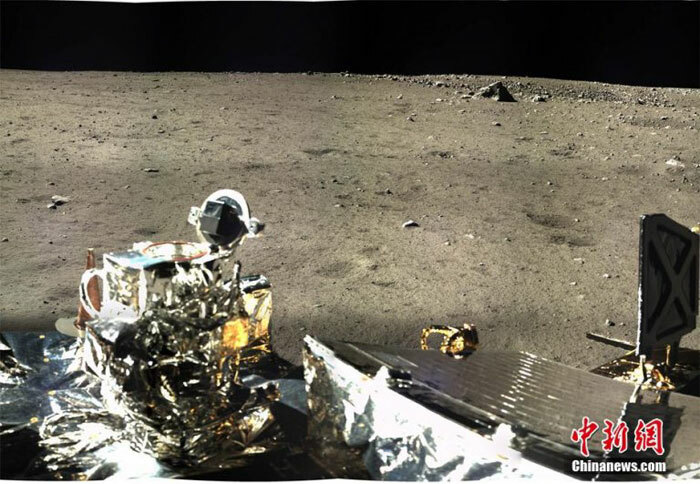 The landing site of Chang’e-3, China’s first moon lander and rover mission, has been named Guang Han Gong, almost two years after the spacecraft successfully soft landed on the moon in December 2013, Guancha.cn reported. The name, together with the names of three impact craters near the site, was approved by the International Astronomical Union (ICU) in early October. 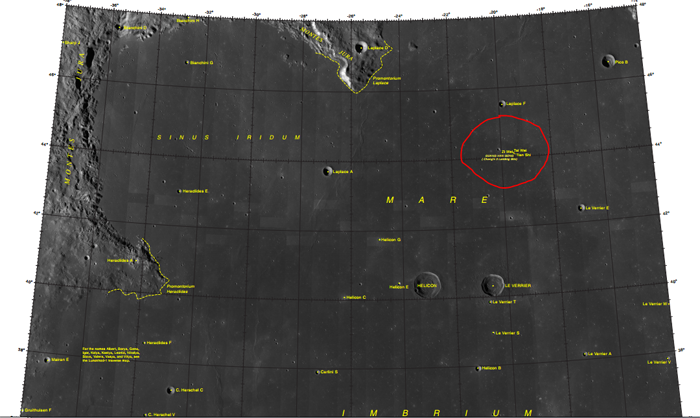 The landing site on Mare Imbrium was named after the palace on the moon in Chinese mythology where the goddess Chang’e inhabits with Yutu ('Jade Rabbit'). The three craters were named Tai Wei, Zi Wei and Tian Shi respectively, referring to three constellations in traditional Chinese astronomy. The missions making up the Chinese Lunar Exploration Program (CLEP) are named after the goddess Chang'e, while Yutu was the name given to the rover for the Chang'e-3 lunar landing mission. The Chang'e-3 mission made China only the third country in history to complete a soft landing on the moon, following the United States and the former Soviet Union. The Yutu rover meanwhile set the record for the longest functional stay by a rover on the lunar surface.